The need for long term care is one thing, and it’s certainly a lesson that is becoming more real for adults everyday as they struggle with the difficulties of helping aging parents. The statistic that is perhaps most alarming, however, is the last one. Talking to family members about long term care is a critical first step that opens the door for planning opportunities. 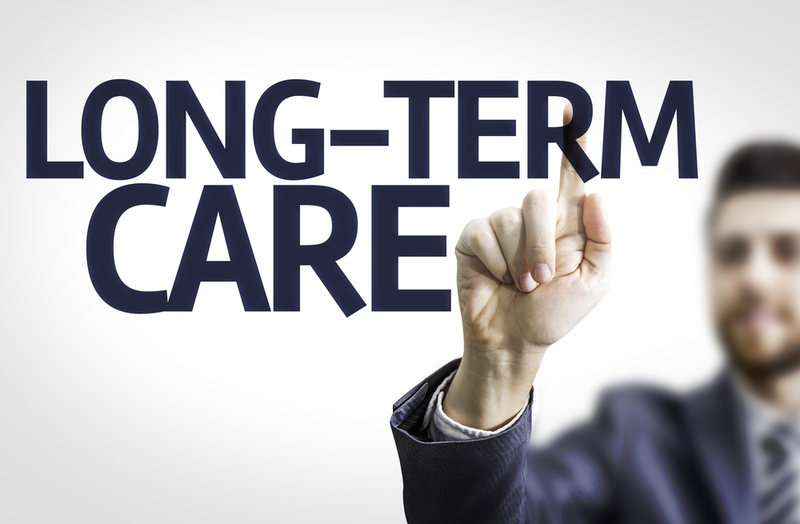 Pre-planning for long term care events is extremely valuable for informing family members about what actions can and should be taken in the event that long term care is required. Knowing where to turn for help is essential. When you’d like to plan ahead for your own long term care, get advice from the specialists at our office who can help you and your parents chart out a safeguarded future. For more information about long term care planning in New Jersey, contact us at info@lawesq.net. Thanks for bringing attention to this important matter. Long term care insurance can be an appropriate solution for some but requires working with professionals who can first help determine IF this is a viable solution, and if so, what options are available. It is certainly not a panacea and is not for everyone. Agree Carol – there is no “one size fits all” approach.